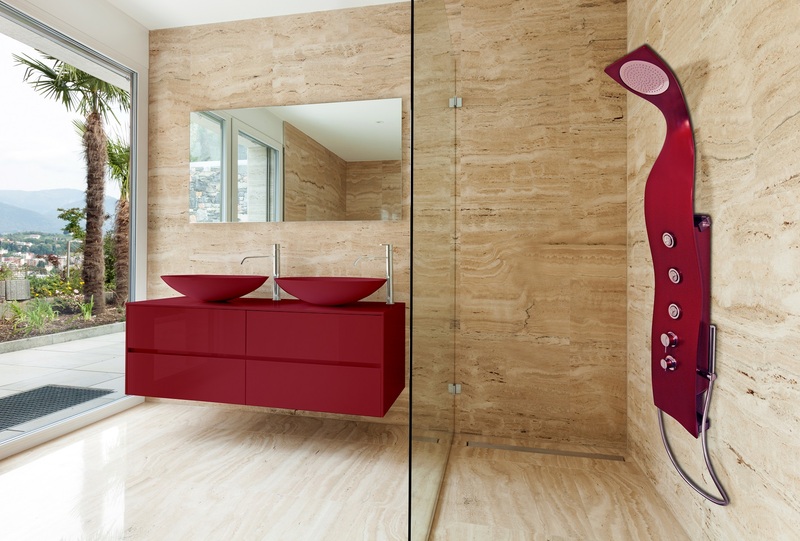 Aquatica’s Elise Shower System is a contemporary design with a matte red and organic design, giving any bathroom a refined sense of beauty. Manufactured using our matte surface composite material, AquateX™ for added elegance. The Elise has built-in showering options, including; normal spray, pulsating massage jet, vitalizing jet and rain shower. 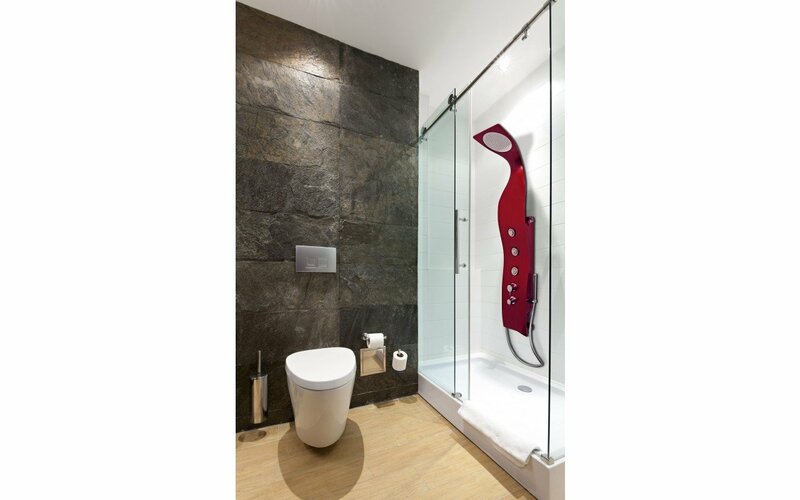 The precision thermostat, allows constant water temperature control, with 3 swiveling body jets, covering a wide shower area. 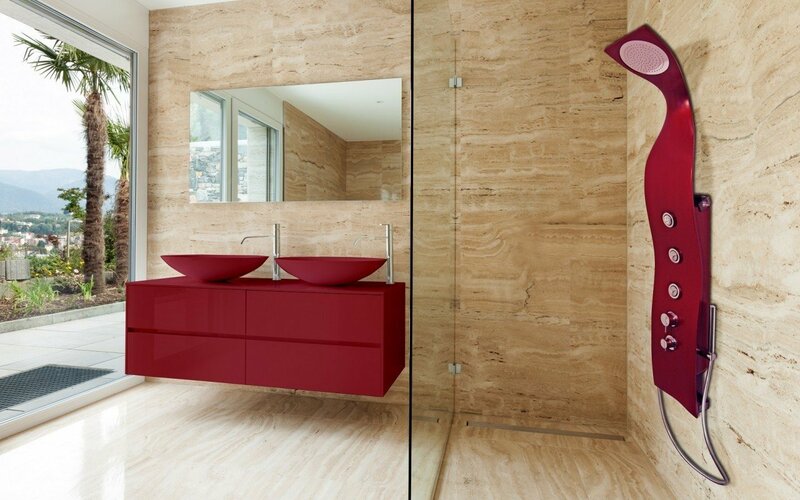 This innovative shower system is available in a matte red, black or white surface, making it easy to suit any bathroom scheme.